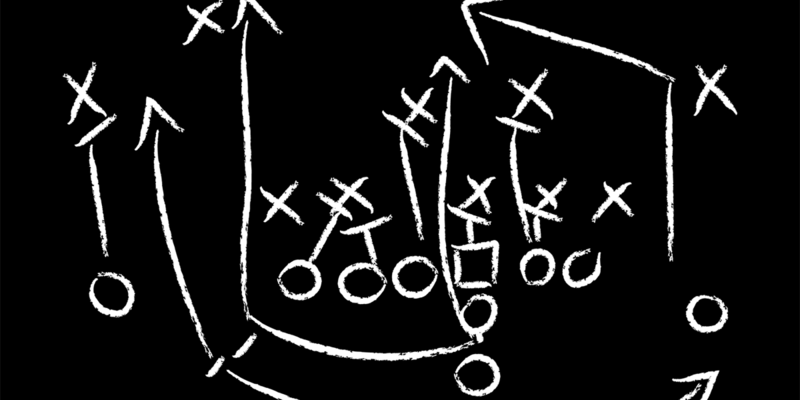 Well, we can't really say much about this one since we're in a top secret pilot engagement with sports organization. But we do have a screenshot for you. 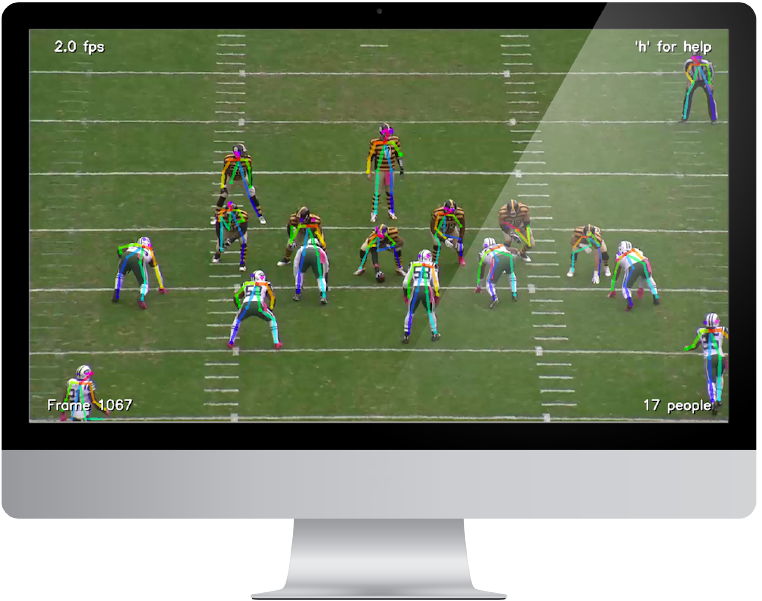 Our goal with this project is to leverage AI and deep video analytics with multiple models to interpret individual player movements for performance optimization and play selection.